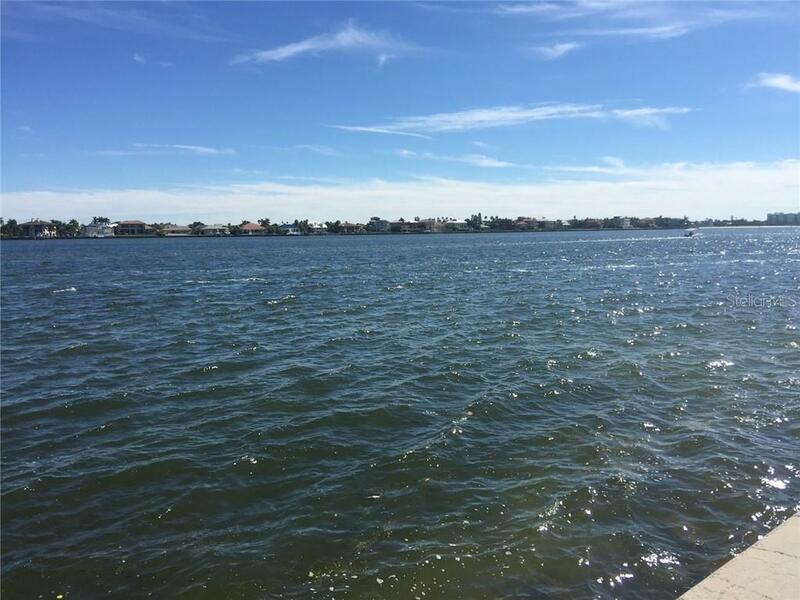 Enjoy open water views of the Pass A Grille Channel in this Historic Pass A Grille Home that is Zoned Multi-Family for three units. See attached survey. There is an additional Single Family home on the property. The main house is now set up as two apartments, one apartment on each floor both with separate entrances, the home can be converted back to one large single family home. The separate single family home is a one bedroom/one bath that can be used as an in-law suite, rented annually or seasonally. The beautiful beaches of the Gulf of Mexico are just a short walk away! This property has lots of exciting opportunities with it. Call to have an opportunity to view some historical documents and the many opportunities that come with the property!